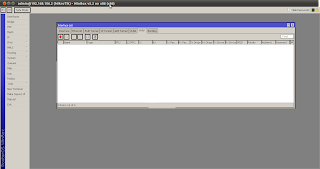 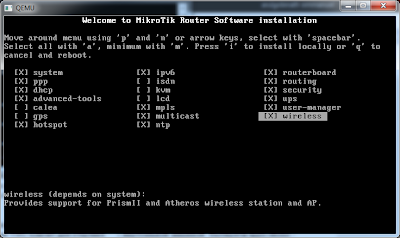 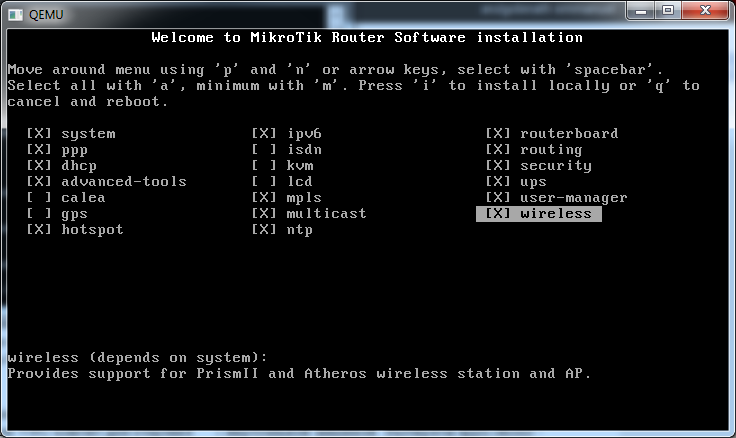 Attaching Mirkotik x86 to GNS3. 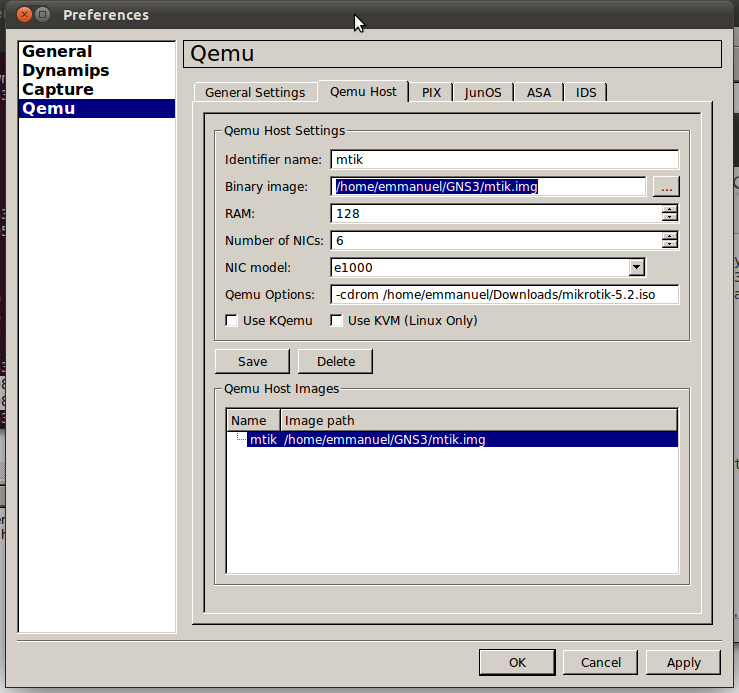 please check the following post to how to patch the qemu. if all are setup you can create the qemu host as follows. 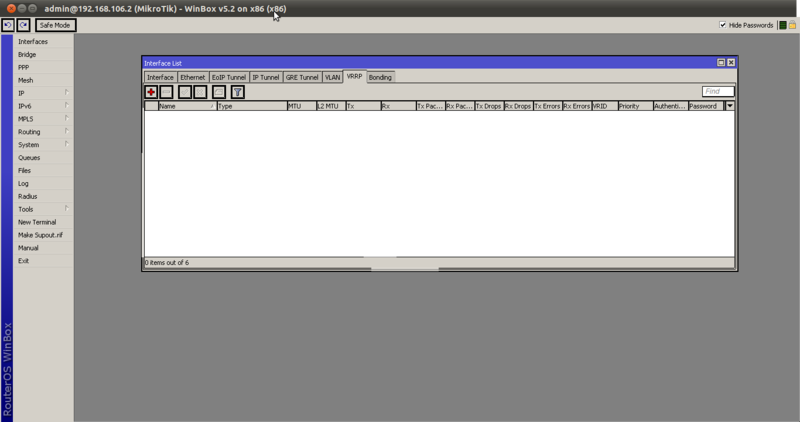 3rd create the host in GNS3 ( link the image you have created in previous stage) if you want multiple host replicate the image and create multiple hosts.